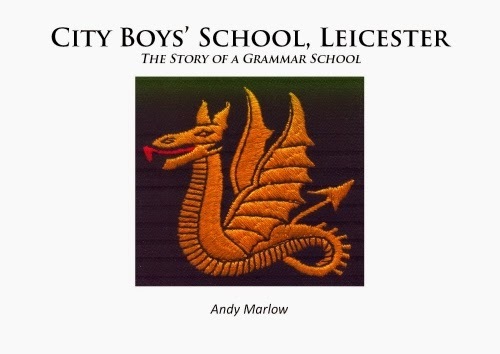 The very successful launch of Andy and Mike’s book took place on Saturday 24th November 2012. The venue for the launch was, of course, the old school in Humberstone Gate, Leicester, which is now (rather fittingly) Age UK, and home to our annual reunions. The authors, Andy and Mike, were on hand to sign copies of the book. A report of the event appears in OWT 76. Photographs taken at the launch by John Offord can be found on the Wyvernians Facebook page CLICK/TAP HERE to view them. 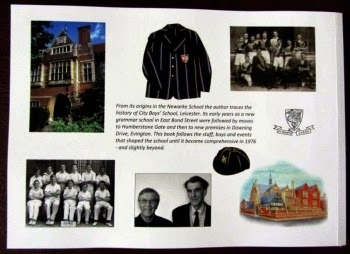 The book charts the history of the school over its 50+ year life (until its conversion to a modern comprehensive around 1976). It now includes new information and photographs from the collection rescued (in Nov 2012) from the Wyvern building of the City of Leicester College (last known address of CBS) prior to its demolition/rebuild. This has increased the size of the book to more than 230 pages! The book in paperback form (priced at £19.99+p&p) has completely sold out and so is no longer for sale on-line. For further information contact the Wyvernians via the contact button on the left of the page.